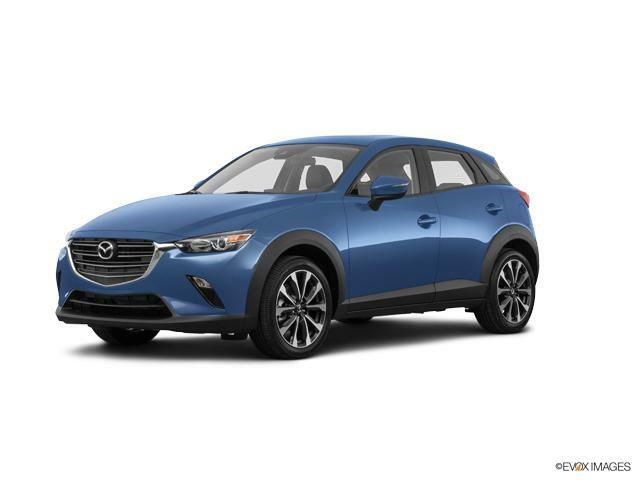 The Mazda CX-3 Subcompact Crossover SUV is a study in innovative design that packs more features into a smaller package than ever before. Available in Sport, Touring and Grand Touring trim styles, the CX-3 is loaded with features including SKYACTIV G-Vectoring control and a suite of advanced safety features, all wrapped up in Mazda’s elegant KODO design language. The CX-3’s SKYACTIV-VEHICLE DYNAMICS G-Vectoring control helps by adjusting power delivery and shifting vehicle weight in tight corners for a subtle assist to your driving skills. The CX-3 achieved an IIHS Top Safety Pick Plus rating in 2017, so you can be at peace knowing your family is protected on the road. The CX-3’s safety features include Smart Brake Support and an adaptive front-lighting system as well as Mazda’s i-ACTIVSENSE array of cameras and radars that alert you to hazards before they hit.